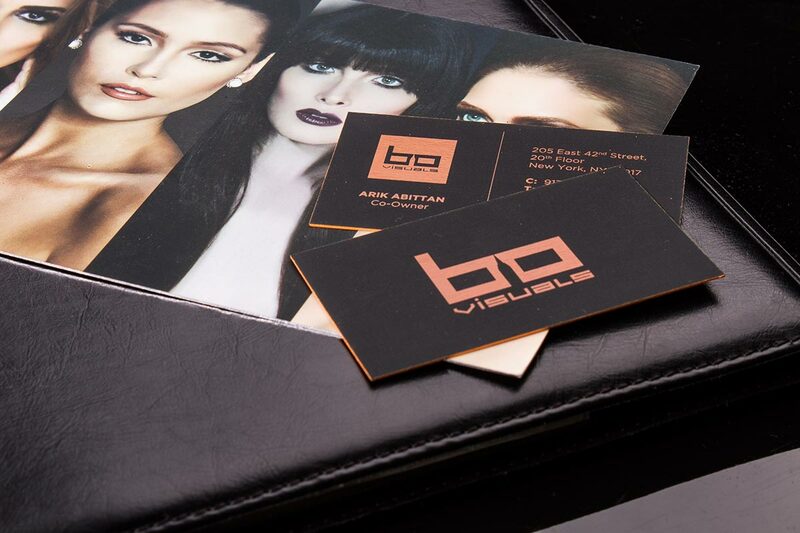 With a similar look and texture to fine leather, it's no wonder our hard suede business cards are so popular. Using 30pt suede card stock, these thick cards are perfect for white and metallic ink, foil stamping and embossing. 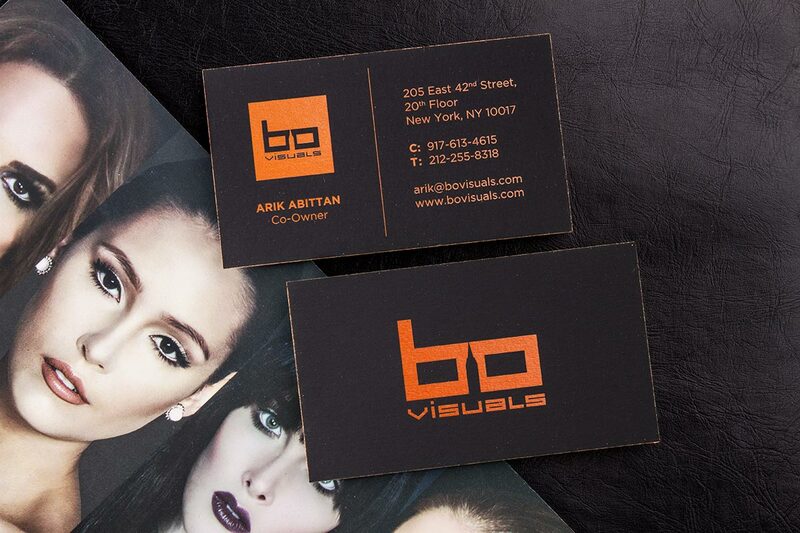 When you require your cards to stand out, choose a hard suede card stock available in white, black and custom red. 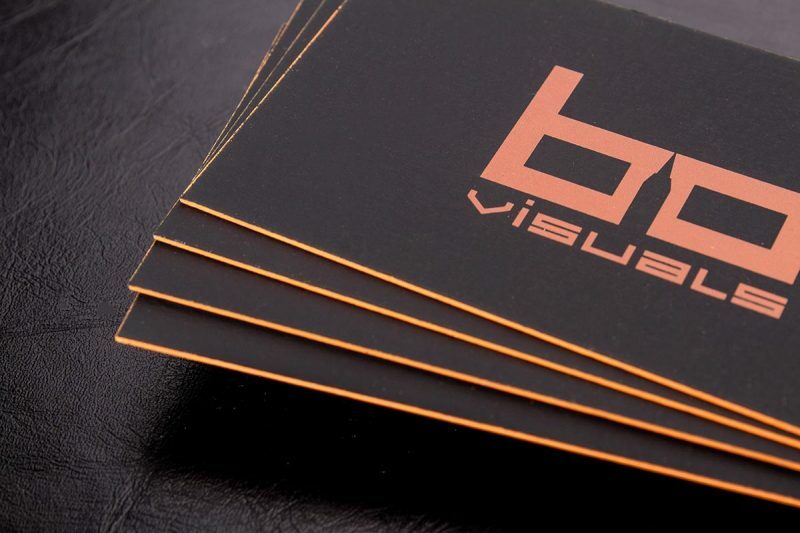 Our hard suede business cards are printed on a 30 PT cardstock. Choose whether you'd like offset print. 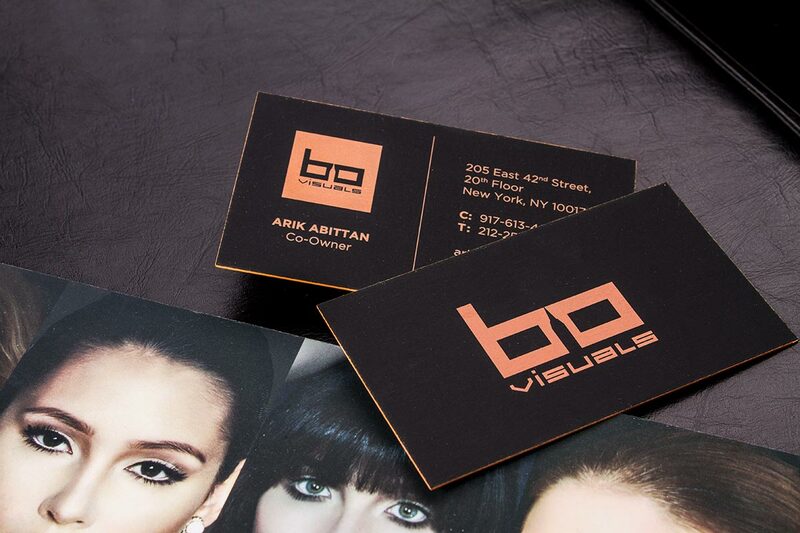 Our 30pt hard suede business cards have a beautiful texture similar in feel to fine leather. This dense card stock is perfect for metallic ink, white ink and foil stamping. 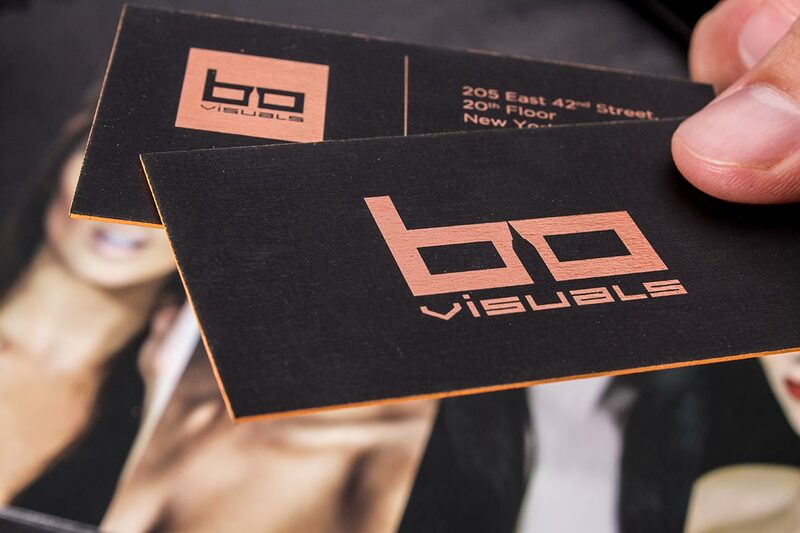 Available in black, red and white coloring, our luxurious hard suede business cards are an elegant and formative way to make your cards stand out from the rest. Perfect for foil stamping, metallic ink & white ink.